Servicing Galesburg, Monmouth and surrounding communities for 40 years, Glass Specialty is your source for auto glass repair Galesburg IL can count on. We offer glass repair for cars backed by a team proficient in auto glass repair and replacement. In fact, we place a great emphasis on advanced training that addresses anything from car windshields to side view mirrors. Whether you have a chip in your windshield, a hairline fracture or shattered glass, call us and we can fix it. 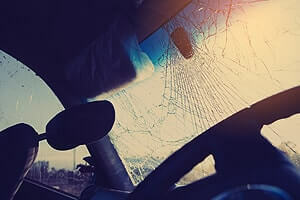 Driving can take a toll on your windshield, from rocks to other debris, not to mention accidents. Glass Specialty WLC is your top choice no matter what solution you need. Glass Specialty brings 40 years of proven service and a solid reputation to the table. It’s easy to rely on us as your #1 destination for auto repair in Galesburg. Can’t make it to us? 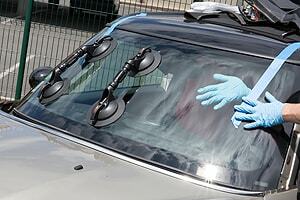 We’ll come to you as part of our mobile auto glass repairs. The best thing to do if your windshield is cracked or broken is to repair it right away so it doesn’t worsen. Even the smallest cracks can introduce weakness into the remainder of the surface area, so let our professionals address this problem as soon as possible. For trusted auto glass repairs in Galesburg, contact Glass Specialty at 309-343-6139. Don’t hesitate to give us a call for a free estimate.